How To Easily Start A Classifieds Advertising Website With Osclass? With your SANGKRIT.net’s website hsoting account you can easily create your own classifieds portal and advertising website. This way you can allows other people to post classified ads on your website, find real estate in their cities or buy/sell items online using your website. There are many ways of starting an advert website. In this tutorial we will be using the popular Osclass, the free classified script app for creating advertising website in minutes. OSClass is a free classified advertisement application. Initially released in 2011 and is growing rapidly with over tens of thousands of monthly downloads. It is a user-friendly application that allows you to quickly create and manage your own free classifieds site. You can provide free advertising for items for sale, real estate, jobs, cars. It has easy to use interface, is SEO friendly and can be extended with themes and addon plugins. There are hundreds of free classified advertising sites are using OSClass. 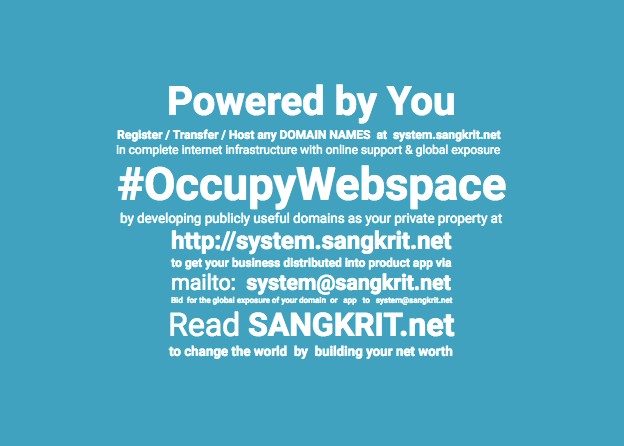 If you are a new SANGKRIT.net user then you should know that it provides you free domains with website hosting plans. Read tutorial on how to register a free domain name? So first thing you need to do is get a website hosting plan, a free domain name the login to your SANGKRIT.net account and launch Installatron, one click website installer. Clicking ‘Osclass’ opens up it installation page showing you details and features of a Osclass based advert website. From here you can take application demo, check other websites using the same application etc. This asks you to select a domain/subdomain/directory for installing your new Osclass website. If you are already running a website on your main domain then you can either go for a subdomain or use a subdirectry for installation. Scroll down to ‘Settings’ section and type in your new website a username, password, admin email and then click ‘Install‘ button. It takes a few seconds and then provides you your new website address & admin section URL from where you can login and start managing your new website. Previous PostThe World’s Highest Payout Developer MarketplaceNext PostWhat Is SSL Certificate (HTTPS)? How It Works?